Happy Birthday to our favourite Lady! 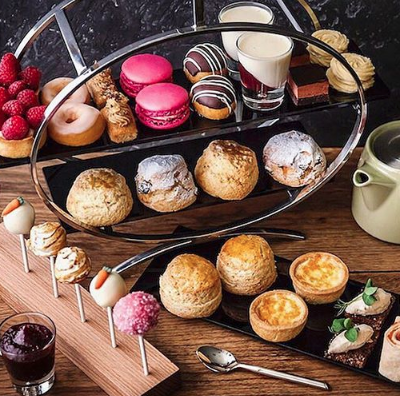 On this day back in 1783 the inventor of afternoon tea was born. 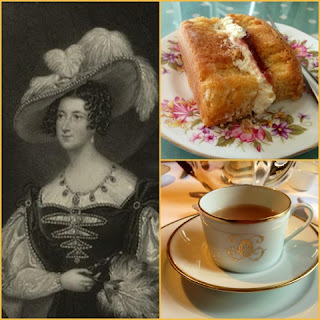 So in celebration, lets all raise a glass to Anna Maria Russell, the Duchess of Bedfordshire - queen of the finger sandwich!